Visit our website for more information about Downeast Medal Finals. We welcome all questions, suggestions, and sponsorship: please email Ginger at galbert@maine.rr.com. Attention All Children's Pony and 2'6" Junior Riders! Downeast Medal Finals is pleased to announce a new division: The Special Children's Hunter division. 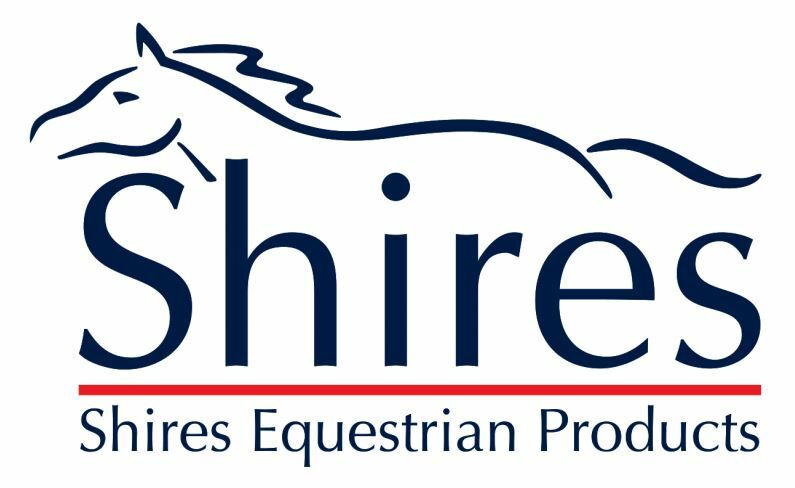 This new division will blend the Children's Ponies (sm/med to jump 2' and larges and horses to jump 2'6") with horses. Open to Junior riders who have never competed over 2'6" at a recognized show. The Medal class for this division is the DMF Mini Medal, proudly sponsored by Poulin Grain. Any points accrued by Children's ponies thus far will be applied to qualifying for the DMF Mini Medal. We are very excited to offer this opportunity and look forward to seeing everyone in Skowhegan this September! 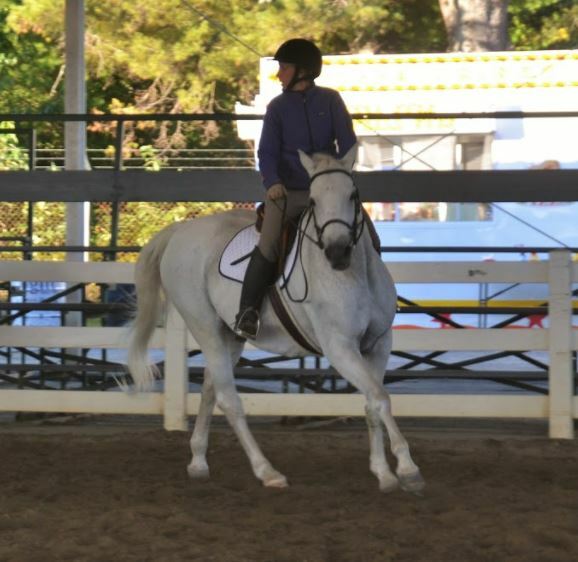 “What is a good lead change?” I was once asked while teaching a clinic, by a rider whose horse was extremely unbalanced and disconnected. As a trainer and judge, I like to see the horse traveling in a straight line, with neither the shoulder nor hip following in or out. The horse should be moving forward in an even collected rhythm, and without an elevation from the shoulders or hips. The horse should shift their weight onto their new outside hind leg, allowing them to smoothly change from one lead to another, with the hip leading the change. A lead change is a very satisfying movement to train under saddle. Taught correctly this will stick with a horse for life. To teach a lead change, you don’t need a ring or fancy jumps. I have successfully taught many horses to change leads in an apple orchard, where I was able to canter straight between the trees with nothing in the way. First, have the basics. You and your horse should be confident at transitions as well as extension and collection. No lead change can occur unless you have control of all the pieces of the horse: shoulder, rib cage, and hip. 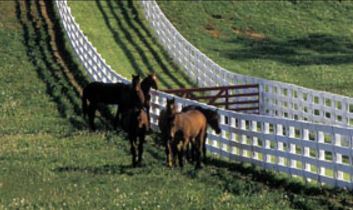 Your horse should yield each piece softly off your aids when asked, without any resistance or apprehension. Your horse’s response to these yields there does not need to be a huge movement-it can be a small shift in the horse’s weight. Once you have an understanding of lead changes, and you and your horse have these basics in place, you can move forward with schooling the lead change, which will be covered in Lead Changes Part 2. In addition to being the show manager of Downeast Medal Finals, Scotty is USEF “r” judge, and an associate trainer for Over the Oxer in Rye, NH. 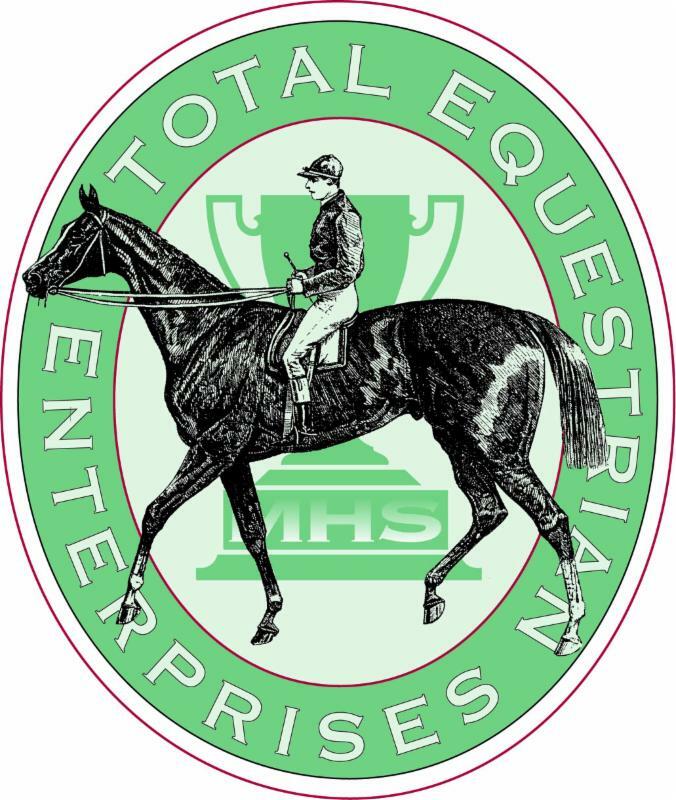 Thank you so much to our incredible sponsors who help make this show possible: Farm Family/American National , Hemphill's Horses and Feed , New England Equine and Surgical Center , Shires Equestrian , Poulin Grain , Blue Seal Grain , SmartPak , Shain's of Maine , SunSet Flowerland , Total Equestrian , Double G Tack Shop, Belmont Motel, and so many more.